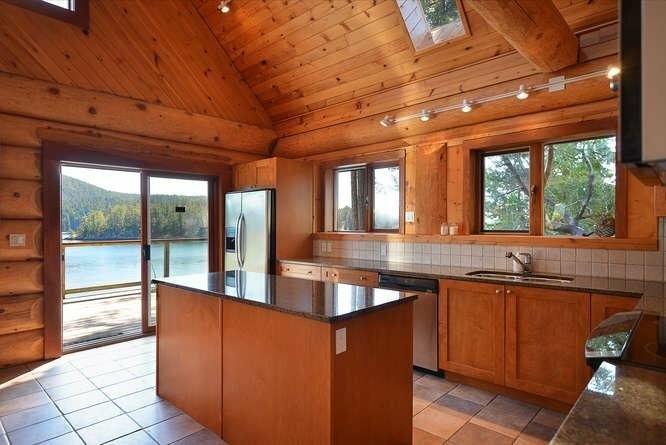 12560 Greaves Road, Madeira Park - 3 beds, 2 baths - For Sale | george(jianju) ma - Royal Pacific Realty Corp. 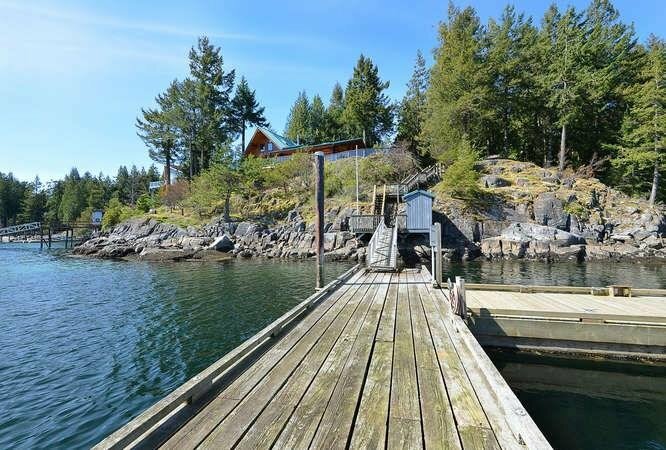 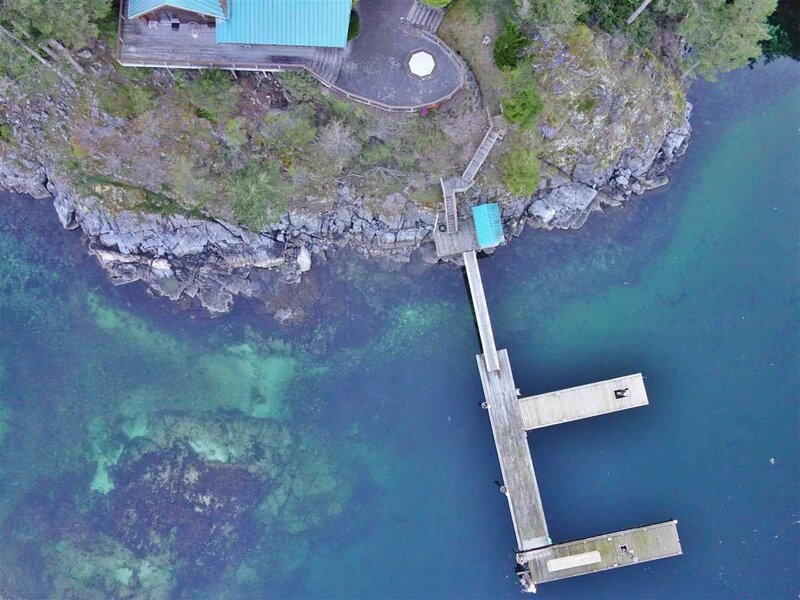 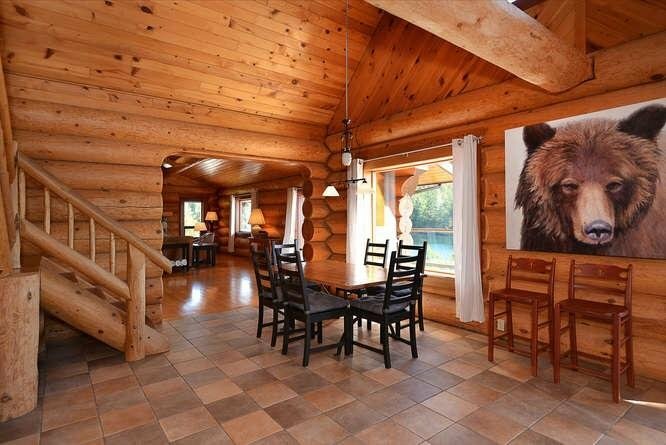 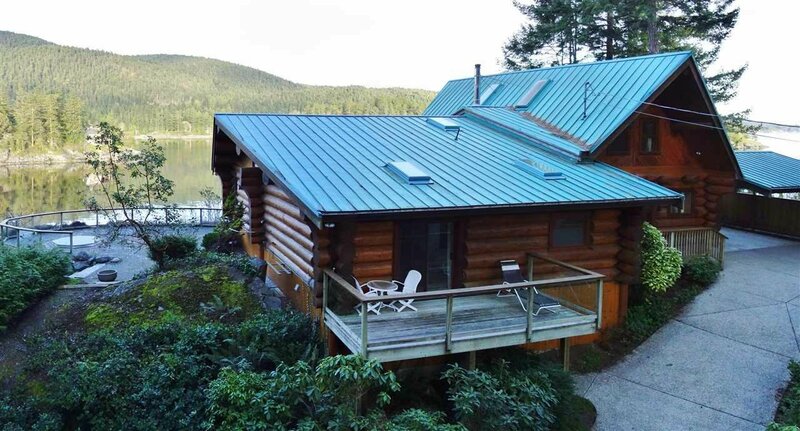 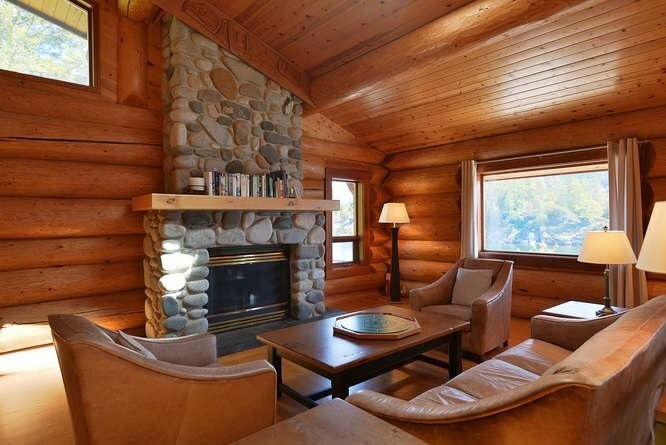 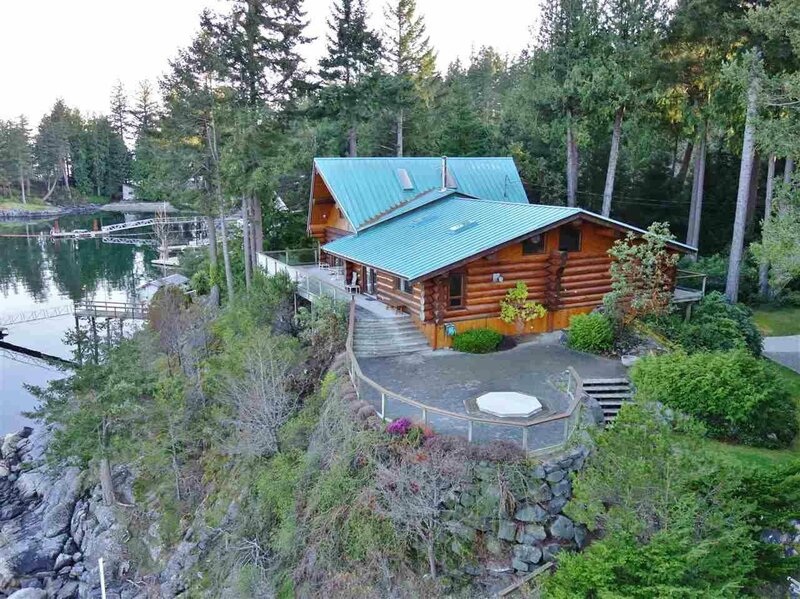 Magnificent log home, on a rare 1/2 acre with 180 feet of easily accessible waterfront & plenty of dock space in desirable Bargain Harbour location. 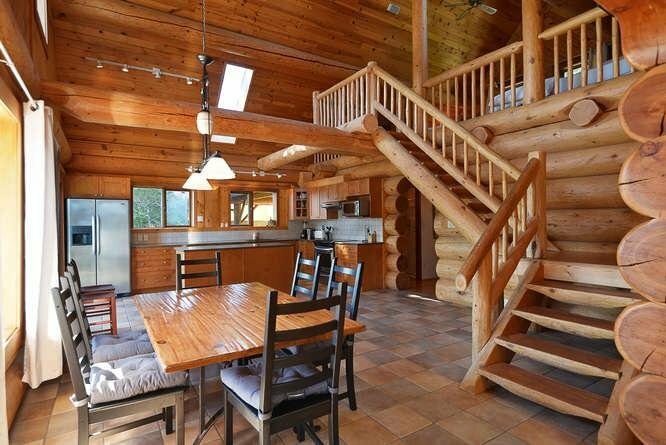 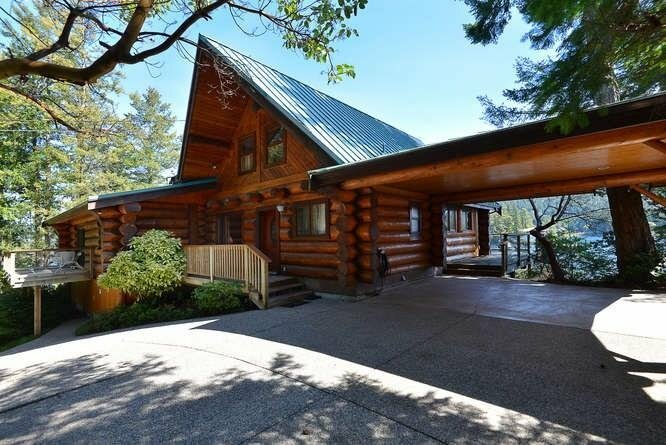 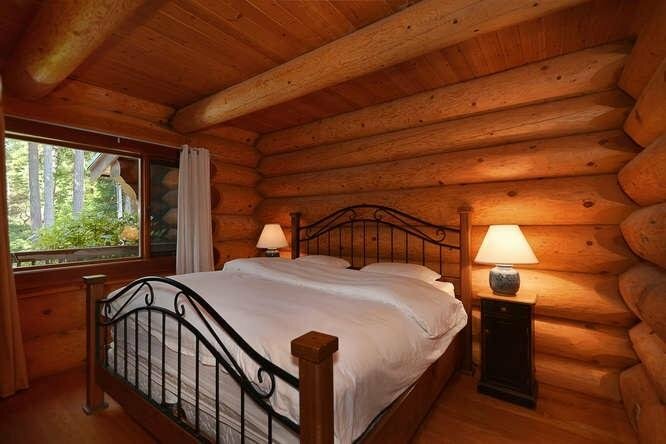 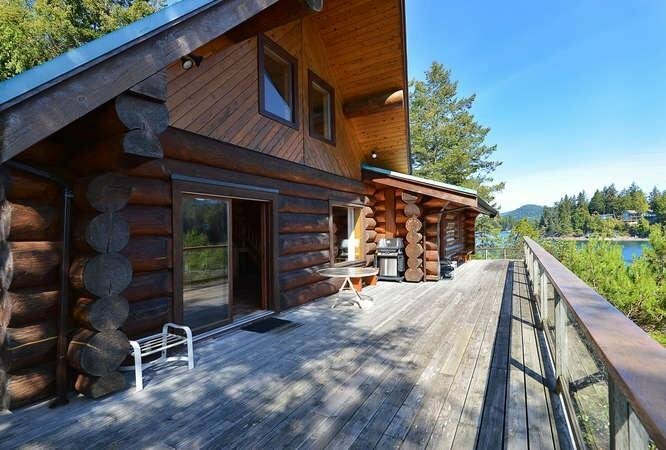 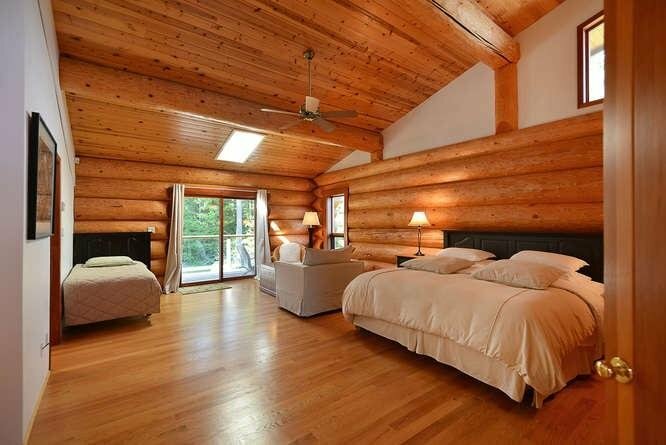 The Pacific Log Home feat, gas fireplace, skylights, spacious master with steam shower, soaker tub, private deck off master, loft, over 1300 sqft of decking, incl. 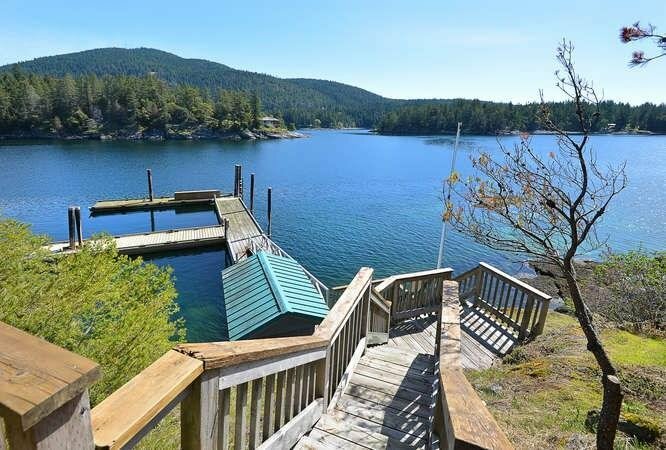 a spectacular bricked hot tub patio, glass deck railings, and grand exposure to the water. 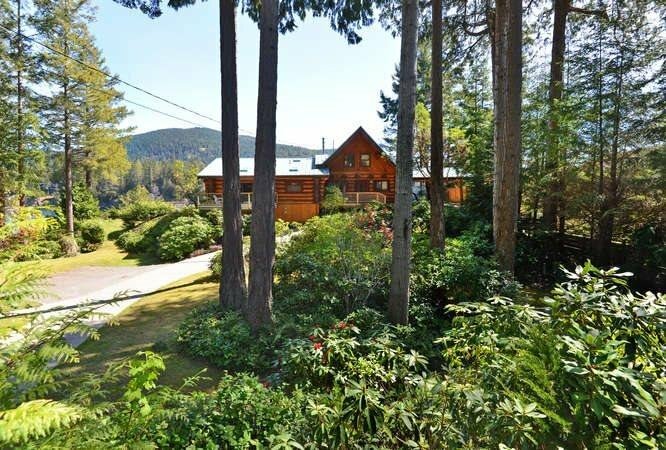 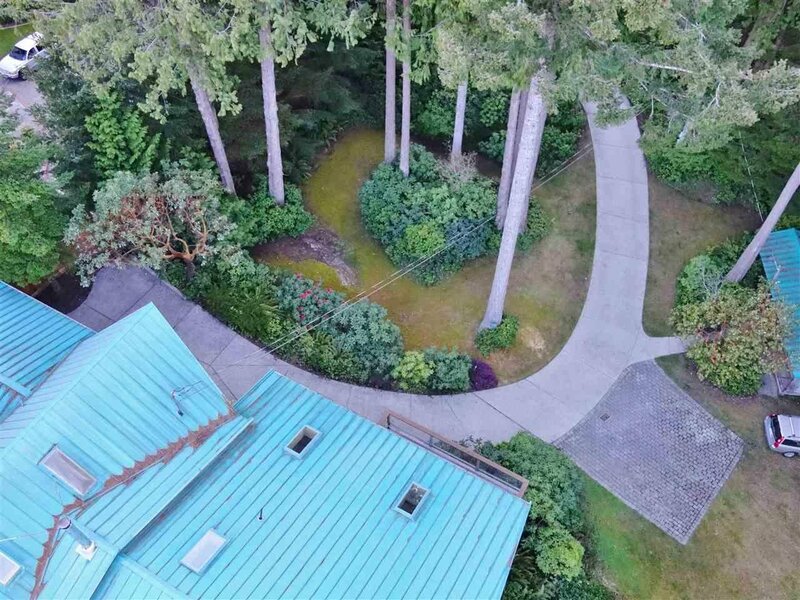 The land is one of a kind for visual exposure and privacy, winding driveway through massive firs & sprinkled landscaping. 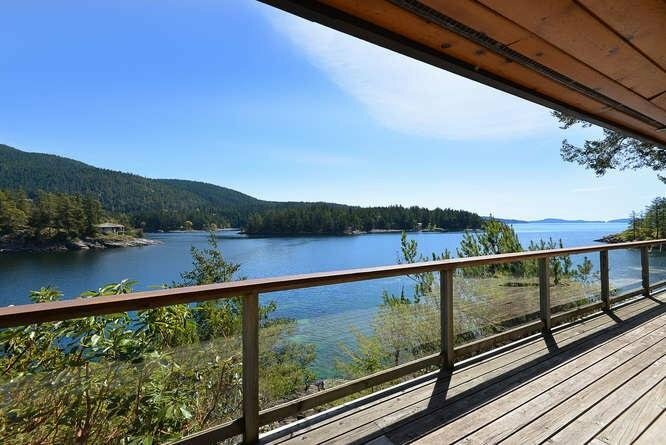 Views of Cairn range, Bargain Bay and straits. 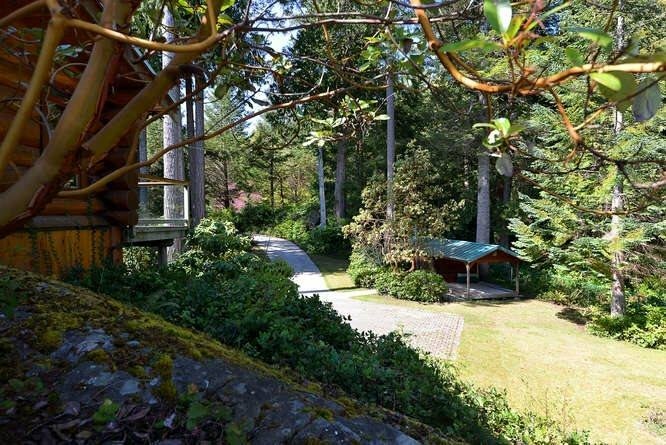 West Coast setting in a highly sought after Greaves Road location. 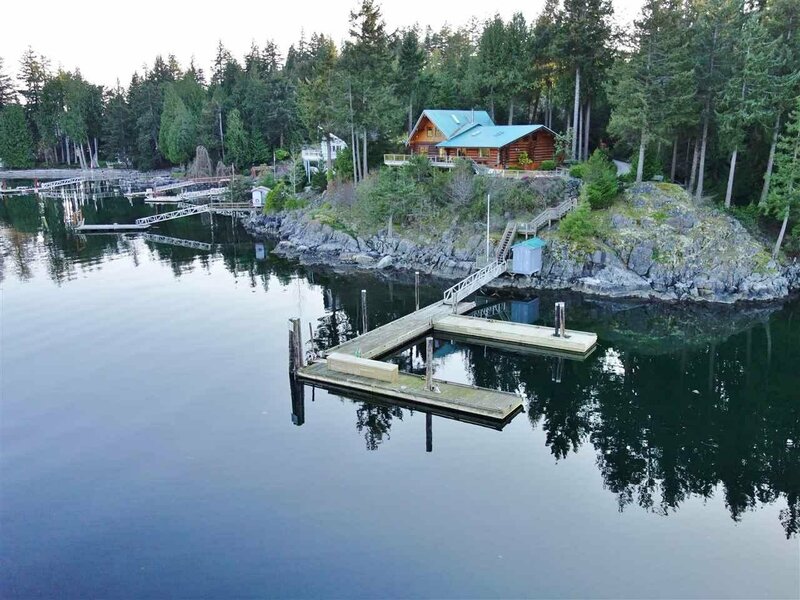 A 16x10 workshop & storage at the dock complete the package. 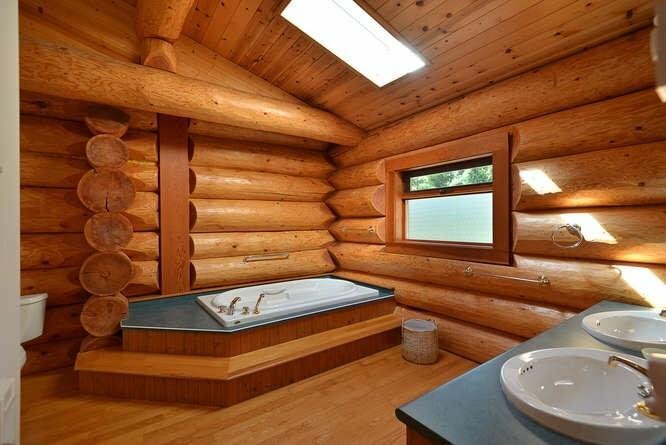 This is special!